Pioneering book "Better with Age: The Ultimate Guide to Brain Training" by award-winning author Phyllis Strupp explains how brain exercise can improve fitness and memory at any age. 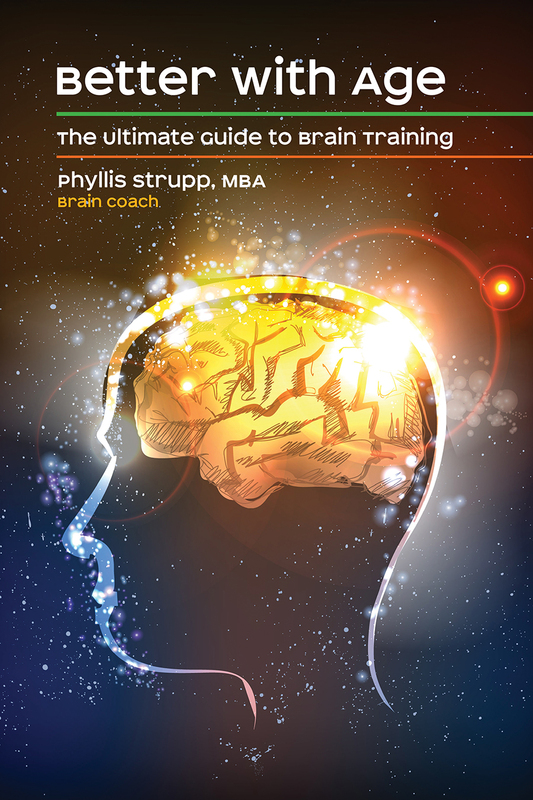 Pioneering book "Better with Age: The Ultimate Guide to Brain Training" by award-winning author Phyllis Strupp explains how brain exercise and neuroplasticity can improve memory. The book’s publication date is March 16, 2016. A free review copy is available to the media at NetGalley. The memory lapses and brain fog familiar to many of us may arise from a simple cause—laziness! 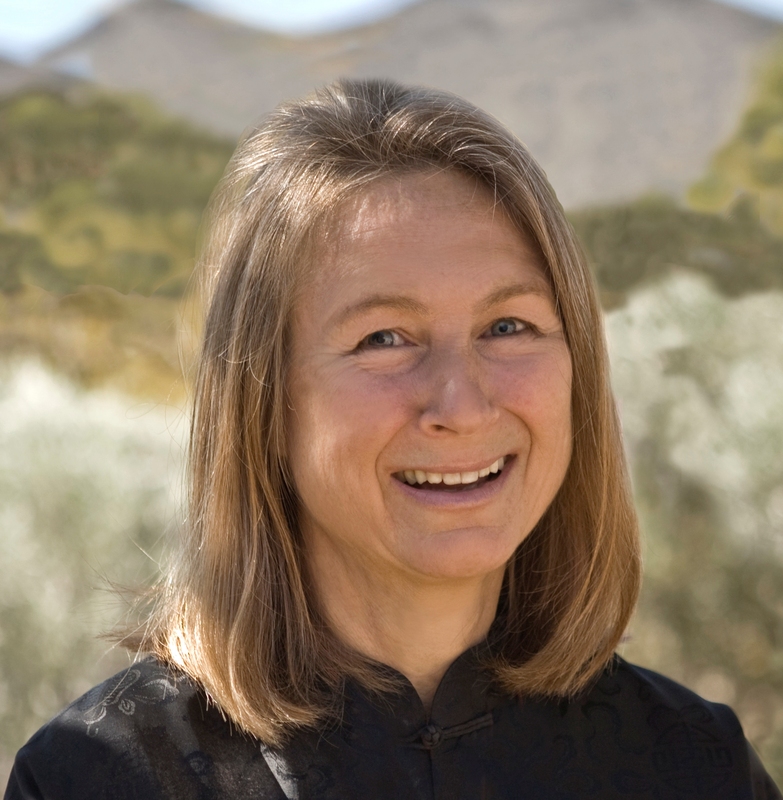 Brain coach Phyllis Strupp believes the right brain exercise can boost memory in older brains. Offering a whole new approach to “use it or lose it,” her new book Better with Age: The Ultimate Guide to Brain Training" explains the brain’s magical ability to change and grow, also know as neuroplasticity, in simple terms and describes a proven strategy for boosting brain performance at any age. The book’s publication date is March 16, 2016. Early reviews praise for “reader-friendly language and illustrations and layout that facilitate easy reading and comprehension.” Strupp, an award-winning author, was inspired to write the book based on successful outcomes from teaching brain fitness over the past nine years at retirement communities, private clubs, faith communities, fitness centers, and businesses around the U.S. “My audiences have been clamoring for years to have my method available in a book. Finally, after five years it’s here!” she remarks. The brain is optimized for different tasks at different age. “A five-year-old brain is quick to learn; a thirty-year-old brain has excellent processing speed and reaction time; while the over-fifty brain has vast memory stores to share wisdom. Thus, our brain’s performance cannot be properly benchmarked using the same criteria for all ages,” Strupp explains. Use it or lose it. A recent study by the University of Texas at Dallas suggests that “use it or lose it” is good advice for avoiding age-related cognitive decline. 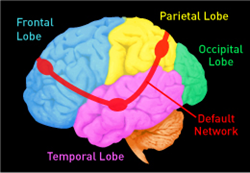 Researchers concluded that learning new skills contributed to “the restoration of brain activity to more youth-like states” and improved efficiency in the brain. 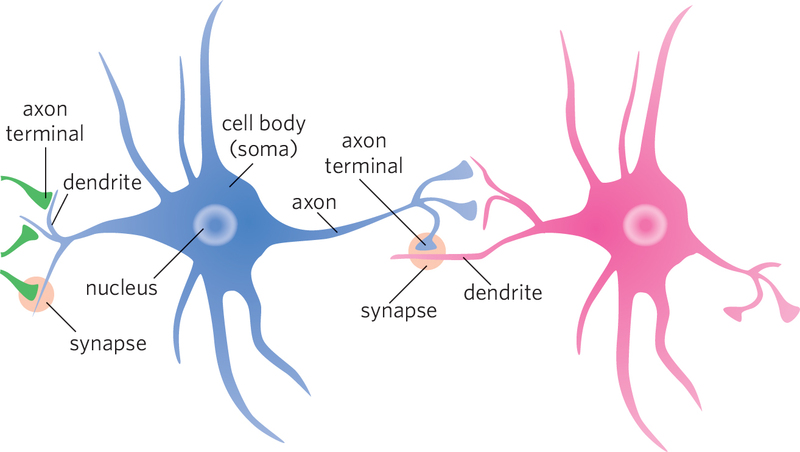 Real-life stories that show what neuroplasticity in action looks like at all ages. Self-assessment worksheets to identify the most under-invested brain asset. Activities and tips to engage sluggish brain areas. Engagement questions at the end of each chapter for personal use or discussion. Back matter includes glossary, index, scientific studies, and further reading.